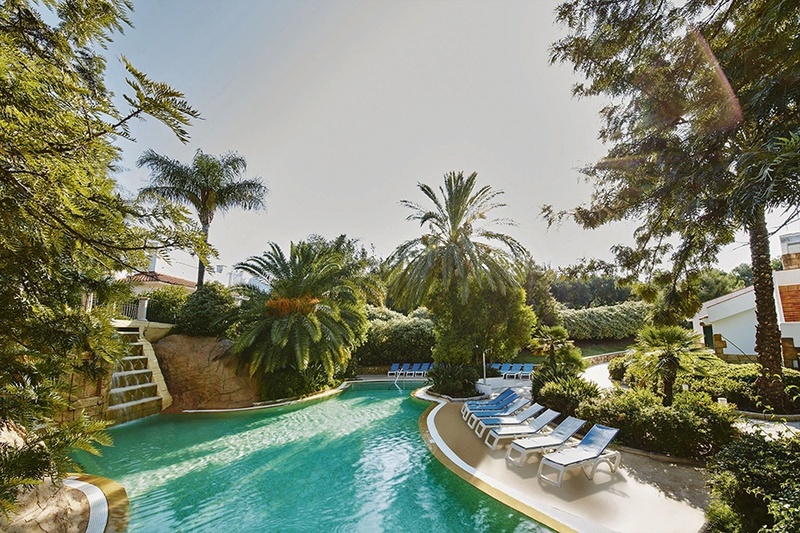 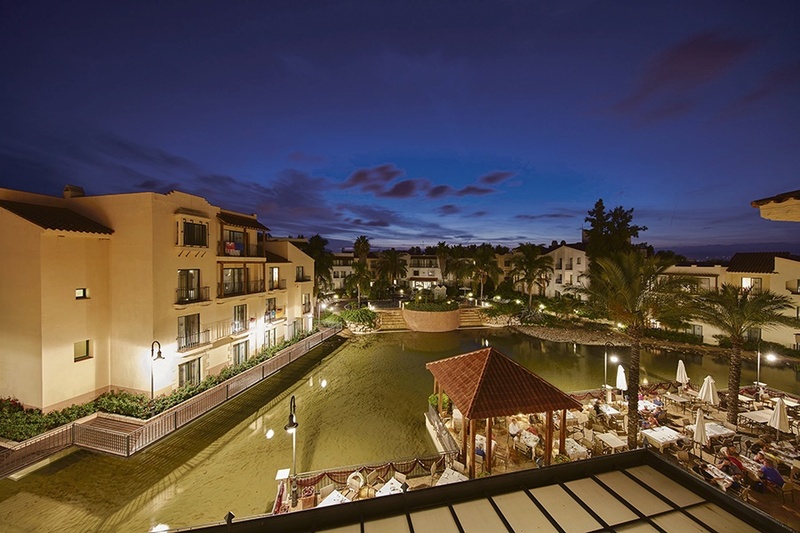 "466 people online now, booking trips with Sunway"
The PortAventura Hotel is a themed hotel that is a replica of a typical traditional Mediterranean fishing village with beautiful gardens and a magnificent lake. 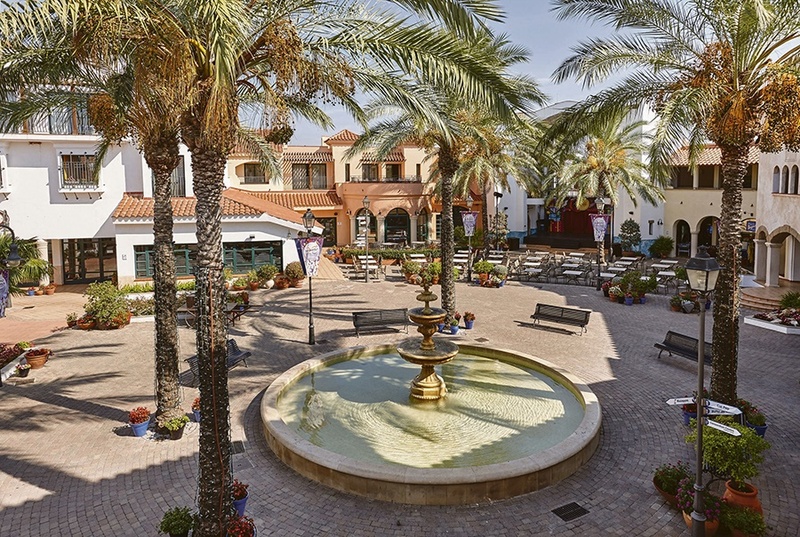 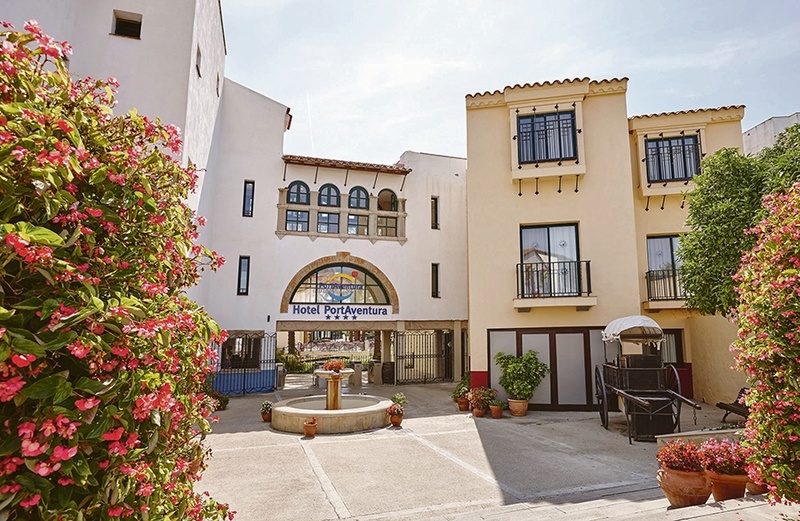 Stroll through the streets surrounded by lakes, waterfalls, and beautiful gardens and experience the calm of the mediterranean.Staying at the PortAventura Hotel offers direct access to the theme park. 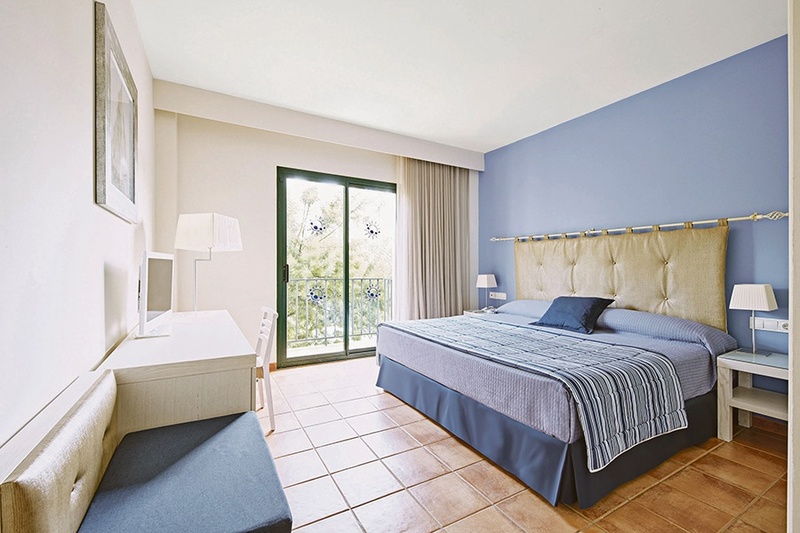 All rooms are tastefully decorated with bright mediterranean décor and superior rooms feature Woody & friends themed rooms specially designed for young children. 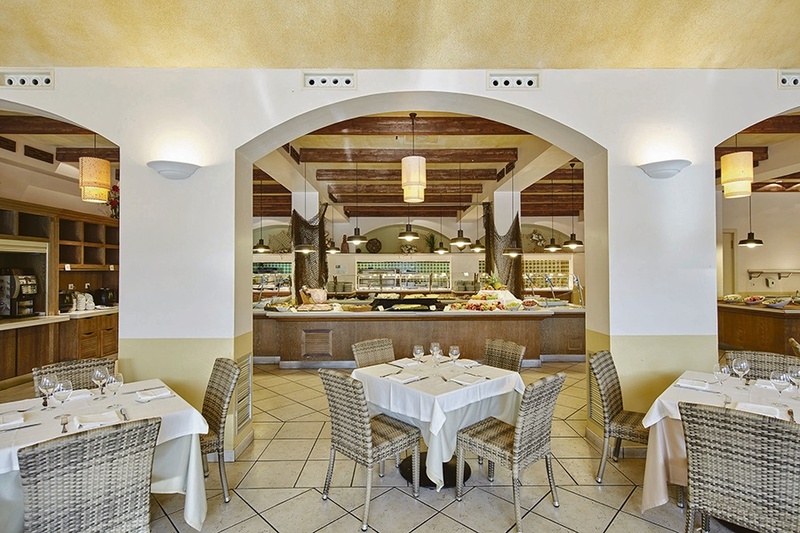 The hotels wide range of restaurants will delight you with their mediterranean dishes. 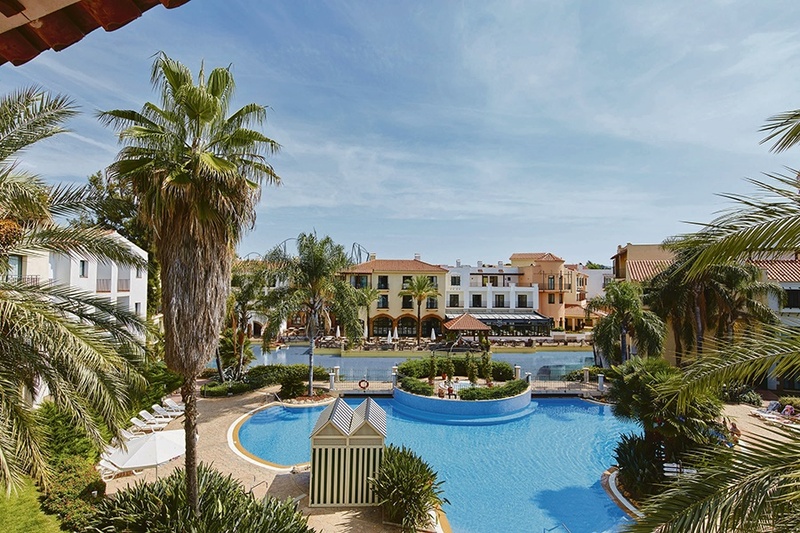 For sports enthusiasts you can enjoy the facilities of the fully equipped gym or if you feel like relaxing, why not chill out at one of the pools or at the wellness centre. 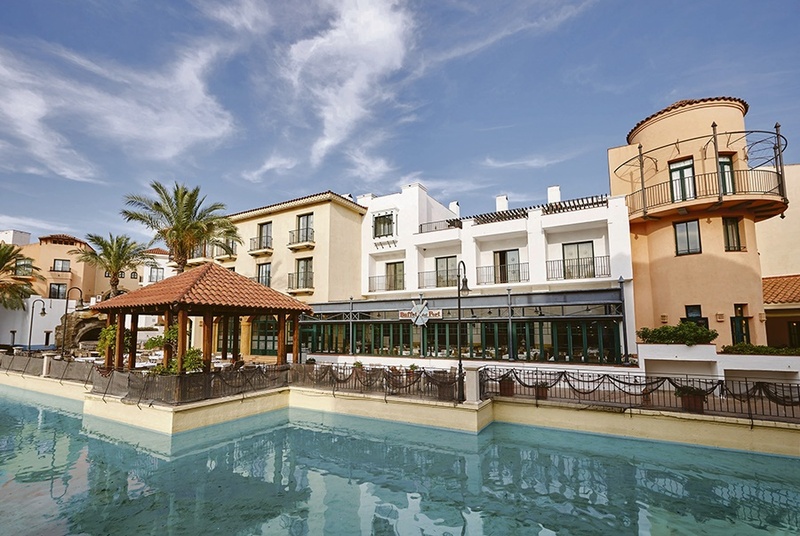 Hotel rooms are spread over 3 buildings as well as the main reception building.